Snot slurps are disgusting and embarrassing in public, regardless of whoever they come from. But when you’ve got a runny nose, it’s quite difficult to avoid doing it yourself. A runny nose by itself is mostly uncomfortable, but it can be quite a nuisance when teamed up with other cold or flu symptoms like coughing, sneezing, nasal congestion, a sore throat and the like. Over time, it can also leave your nose red, sore and tender due to repeated wiping. Mucus, from any part of the body, is supposed to be our friend and protector, but an excess of anything is almost never deemed good. Let’s take a look at what causes this excess mucus and how you can stop a runny nose with home remedies. When nasal and adjacent tissues and blood vessels produce excess fluids, it results in constant discharge through the nasal passages. These symptoms are referred to as ‘runny nose’ symptoms. Dry air, tobacco smoke, drug addiction, medications, and hormones may also lead to a runny nose. Wash your hands frequently and maintain stellar personal hygiene when viruses are going around. If you’re down with the flu, get plenty of rest and drink lots of fluids to help your body heal faster. Trying to knock out common cold symptoms like a runny nose with antibiotics is not a smart choice. Not only are antibiotics rarely effective in such cases, but you can also easily get good results with some natural remedies. When used promptly, natural remedies can comfort and support your body while your immune system fights the infection. 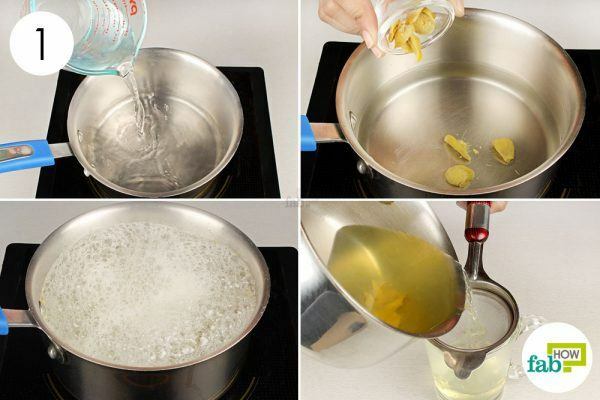 Here are 5 home remedies you can use to stop a runny nose. Ginger generates warmth and improves blood circulation in the body, making it one of the most effective natural flu remedies. This medicinal root is readily available and makes a tasty tea, which will not only help regulate the nasal discharge but also keep you well hydrated. 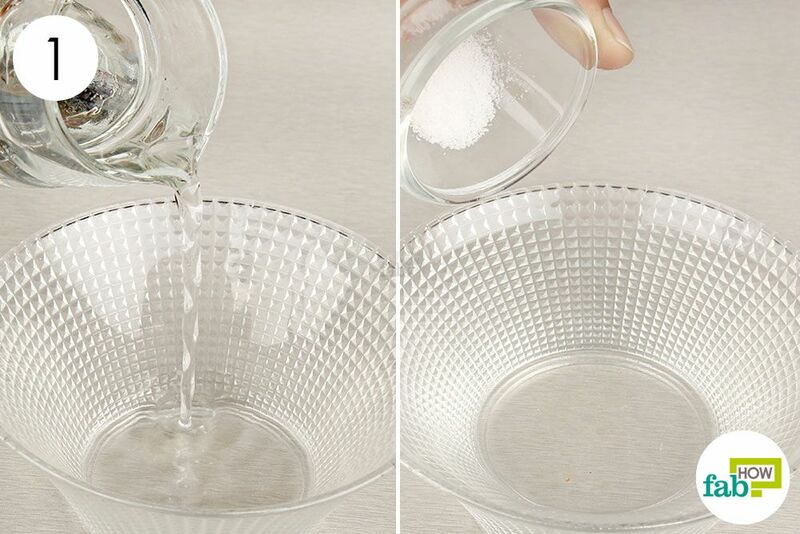 Pour 1 cup of water into a pan placed over heat. 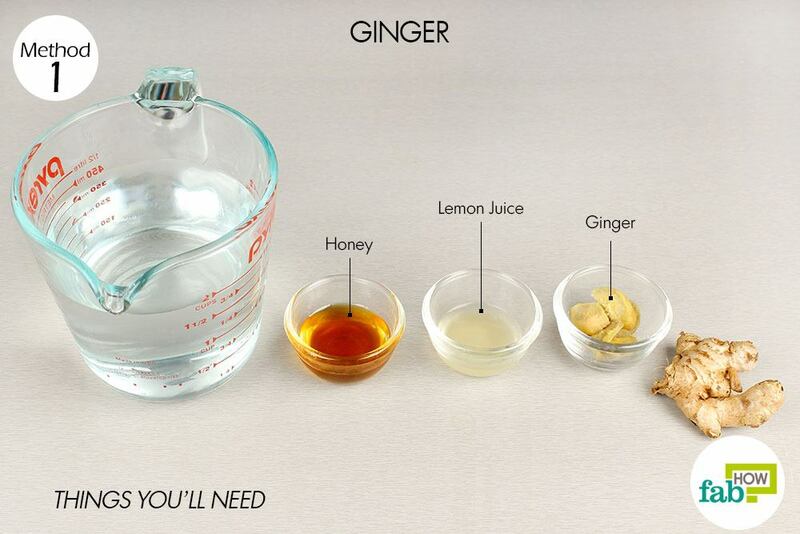 Add the slices of 1 to 2 inches of raw ginger to it. Bring it to a boil, then let it simmer on low heat for about 5 minutes. 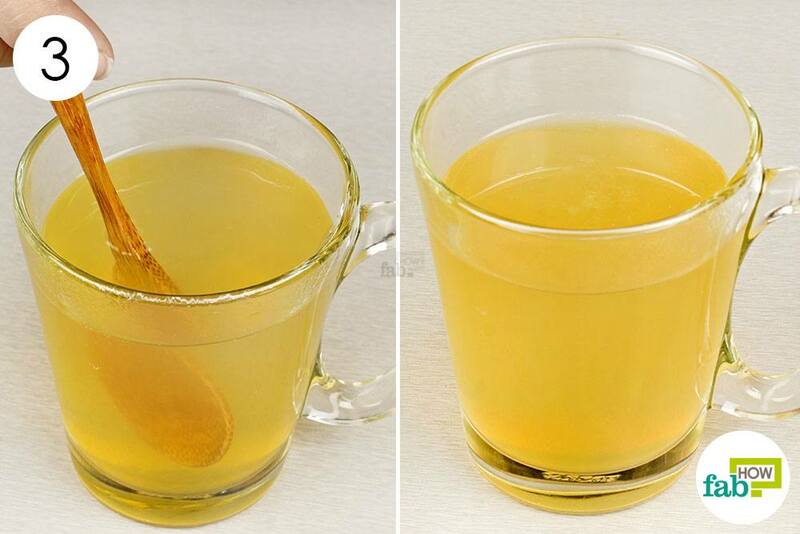 Strain the ginger tea into a cup. Add 2 teaspoons of freshly squeezed lemon juice to it. Add in 3 teaspoons of raw honey as well. Drink this ginger brew 3 times a day until you get relief from your runny nose. Some essential oils, such as lavender, have even been shown to possess antibacterial properties which can target bacteria that may be causing symptoms. 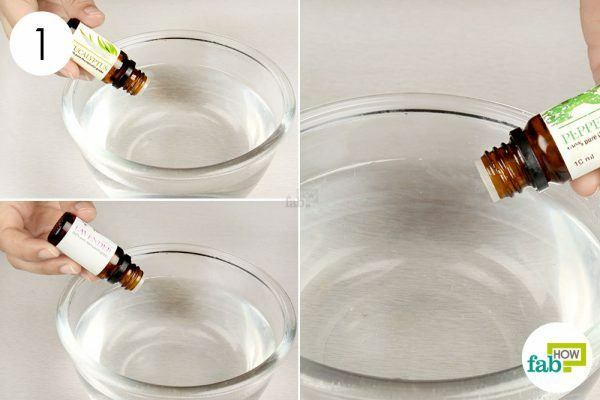 (4) However, the use of undiluted essential oil may cause irritation in some individuals. The best way to use essential oils for nasal conditions – be it a runny or stuffy nose – is with steam. Steam efficiently carries the essential oil vapors through the nasal passages for speedy relief. Add 7 drops of eucalyptus essential oil to it. Add 4 drops each of lavender and peppermint essential oil to it. Lean over the bowl and hold a towel over your head so it makes a tent to trap the steam. Breathe in the essential oil vapors until the water cools down and there’s no more steam. Repeat this remedy twice a day until it cures your runny nose. Saline irrigation is a popular and effective way to clear the sinuses. (1) If you find using a neti pot complicated and scary, a simple saline rinse should be enough. 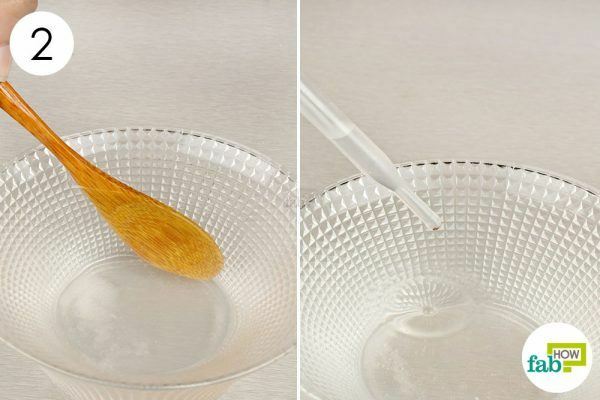 Pour 1 cup of distilled water into a bowl. Add 1 teaspoon of salt to it. Dissolve the salt completely into the water. Draw a few of drops of the saline solution into a sterile dropper. Stand over a wash basin and tilt your head back. Drip a couple of drops of the saline solution into each nostril, inhaling it simultaneously to draw it in. Bend your head forward and blow through your nose to expel the loosened mucus. Do this 4 or 5 times in a single session. Repeat twice a day until your nasal passages are clear. 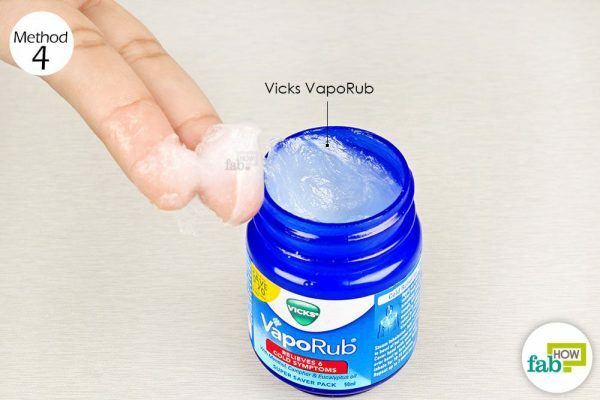 Vicks VapoRub is a classic remedy to treat common cold symptoms. 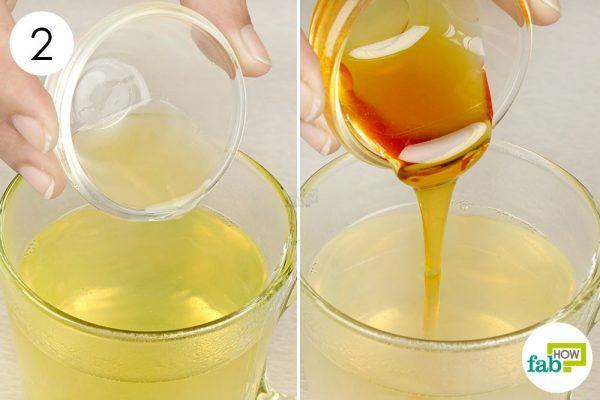 While usually used to treat congestion, it can also cure a runny nose. 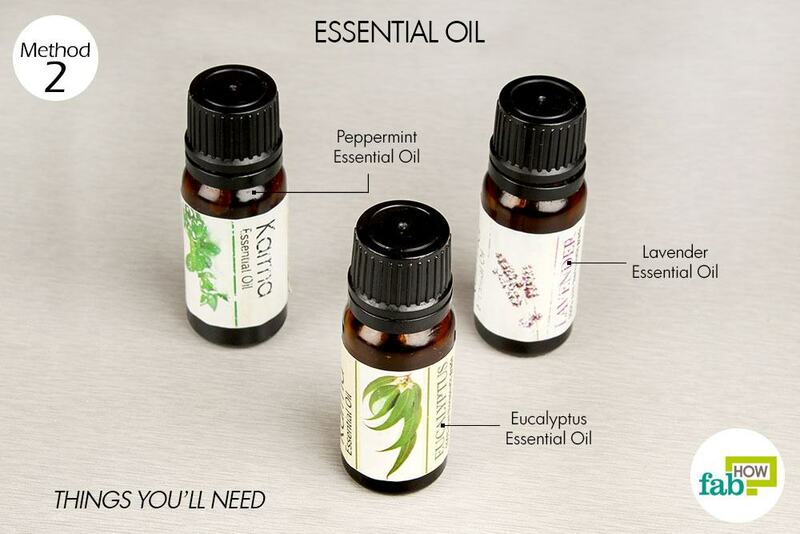 (1) Eucalyptus oil, turpentine oil, and camphor are the active ingredients present in the popular formula. Direct application of Vicks VapoRub can help loosen the mucus accumulated in the nasal passages. Getting rid of accumulated fluid can alleviate your runny nose. Rub Vicks VapoRub on your chest and throat to loosen the phlegm. Cover the area with a towel or a thick cloth for as long as you can. Repeat this 2-3 times a day, especially before going to bed. You can also slather the VapoRub on the bottoms of your feet and put on thick socks to get quick relief from a runny nose. 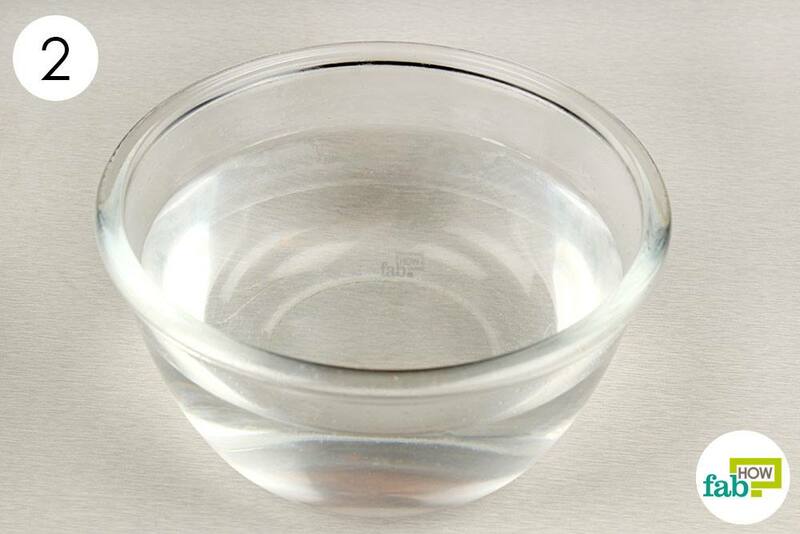 Add 1 tsp of oil to a pot of warm water and inhale daily. Ensure that water is not too hot as this may cause burns. Alternatively, you can add black seed oil to a vaporizer and inhale. You can also place 3-4 drops of black seed oil in each nostril daily. Be sure to be gentle while drawing the saline solution into your nose. In place of a dropper or neti pot, you can use a sterile syringe (without the needle) to irrigate your nostrils. Add garlic to broths, soups, stocks, and stews in generous amounts to combat multiple flu symptoms, including a runny nose. Onion can be used in ways similar to that of garlic to treat a runny nose. You can also consume sage with honey for relief from a runny nose. You can also use Vicks for steaming out your flu symptoms. Just put a glob of Vicks VapoRub into a bowl of steaming hot water and breathe in the steam. Tran NP, Vickery J, Blaiss MS. Management of rhinitis: allergic and non-allergic. Allergy, asthma & immunology research. https://www.ncbi.nlm.nih.gov/pmc/articles/PMC3121056/. Published July 2011. Kawamoto Y, Ueno Y, Nakahashi E, et al. Prevention of allergic rhinitis by ginger and the molecular basis of immunosuppression by 6-gingerol through T cell inactivation. The Journal of nutritional biochemistry. https://www.ncbi.nlm.nih.gov/pubmed/26403321. Published January 2016. Song MR, Kim EK. Effects of Eucalyptus Aroma Therapy on the Allergic ... Korean Journal of Adult Nursing. https://www.researchgate.net/publication/287706933. Published August 2015. H L, H L, XL L, AG Z. Chemical composition of lavender essential oil and its antioxidant activity and inhibition against rhinitis-related bacteria. AromaticScience LLC. http://www.aromaticscience.com/chemical-composition-of-lavender-essential-oil-and-its-antioxidant-activity-and-inhibition-against-rhinitis-related-bacteria-2/. Published May 30, 2014. Nikakhlagh S, Rahim F, Aryani FHN, Syahpoush A, Brougerdnya MG, Saki N. Herbal treatment of allergic rhinitis: the use of Nigella sativa. American journal of otolaryngology. https://www.ncbi.nlm.nih.gov/pubmed/20947211. Published 2011. Alsamarai AM, Abdulsatar M, Ahmed Alobaidi AH. 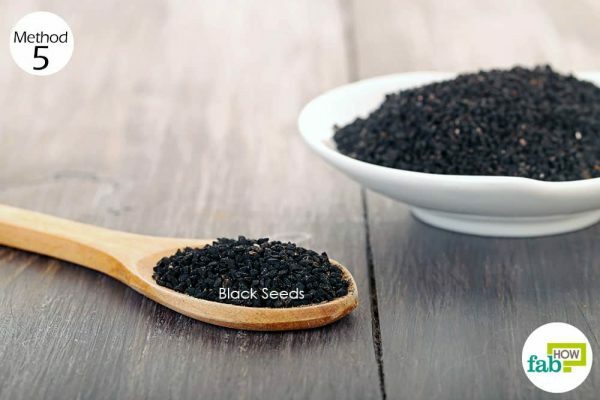 Evaluation of topical black seed oil in the treatment of allergic rhinitis. Anti-inflammatory & anti-allergy agents in medicinal chemistry. https://www.ncbi.nlm.nih.gov/pubmed/23855426. Published March 2014.